According to the latest FNB Property Barometer, the year-on-year inflation rate has surprisingly sped up. Find out why this is the case. According to Loos and Swanepoel, the return to slightly positive real growth is due not only to rising average house price growth but can also be attributed to some “receding” in Consumer Price Index (CPI) inflation from 7% year-on-year in February to 6.2% by April. While demand has not been “spectacular” since the 2008/9 Recession, supply constraints have been reported widely and building levels of new homes have remained muted, contributing greatly to the market balance explain Loos and Swanepoel. 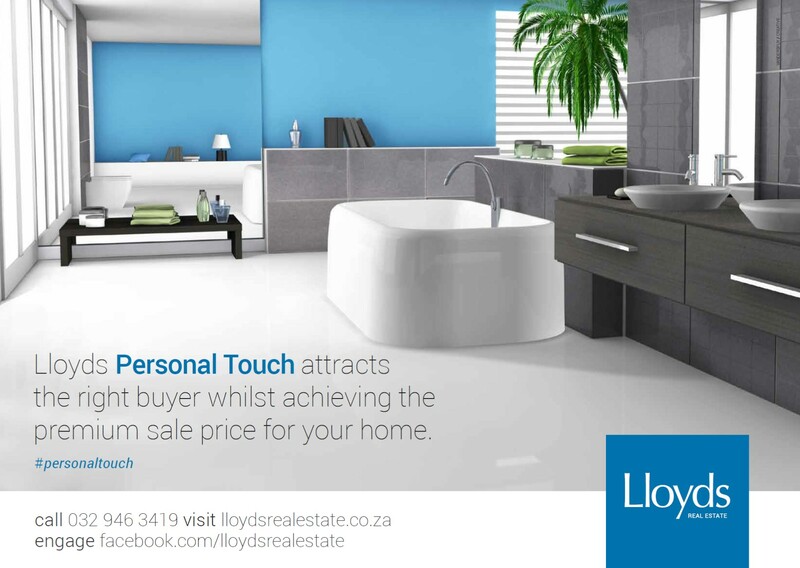 According to the barometer, the average price of homes transacted in April was R1,075,033. On examining the longer term real house price trends (house prices adjusted for CPI inflation) Loos and Swanepoel explain that as of April 2016, the level was +5.3% up on the October 2011 post-recession low. However, the average real house price level remains -18.2% below the all-time high reached in December 2007 at the end of the residential boom period. Looking back further, the average real price currently remains 67.4% above the January 2001 level. As such, Loos and Swanepoel reckon current real price levels are very high. In nominal terms (when not adjusting for CPI inflation) the average house price in May 2016 was 298.8% above the January 2001 level. Loos and Swanepoel believe there are several key drivers behind the recent acceleration in average house price growth which is all the more notable given the fact that interest rates have been rising. Firstly, they believe it is possible that some of the acceleration can be attributed to the lagged impact of a higher general inflation environment which has set in in South Africa of late. Secondly, Loos and Swanepoel believe the acceleration may also be due to a slightly better economic environment which manifested during the second quarter of 2016. Statistics linked to the Manufacturing Purchasing Managers Index (PMI) – “one of the key up to date indicators of short term economic movements” – lends credence to this premise. Thirdly, Loos and Swanepoel are of the opinion that a key contributor propping up the National House Price Index growth rate is the strong recent performance of the Western Cape region’s housing market. “A lot of positive sentiment exists in this region, the country’s second largest economic and residential property region after Gauteng Province [which] along with a significant land constraint has boosted the province’s house price growth into double-digits,” notes Loos and Swanepoel.